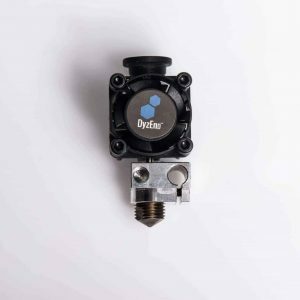 Alucore Replacement Part for DyzEnd-X and DyzEnd Pro Hotends. 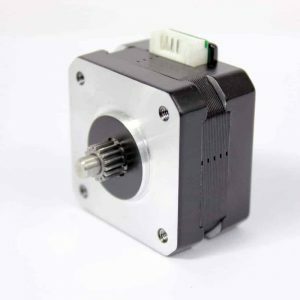 Motor replacement for DyzeXtruder GT extruder. 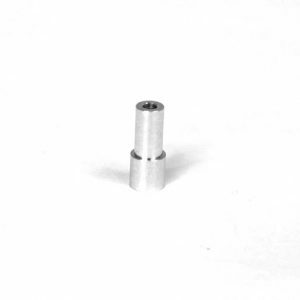 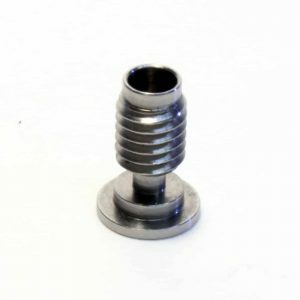 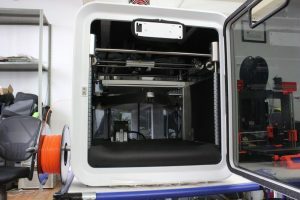 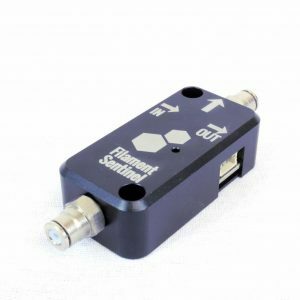 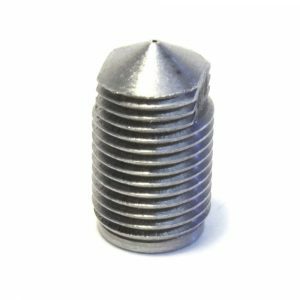 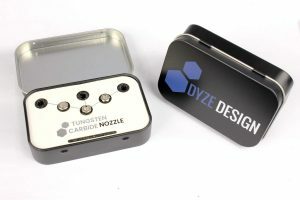 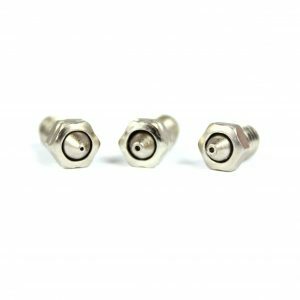 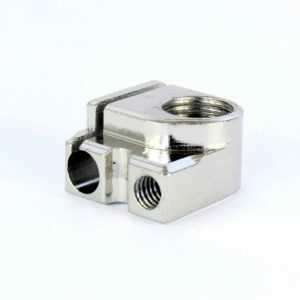 DyzEnd-X Hotend Replacement Part. 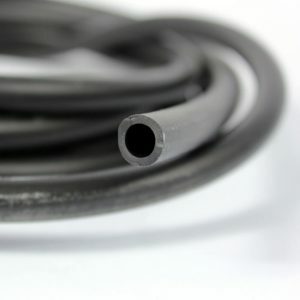 Used to replace the hot break. 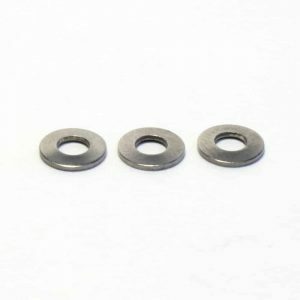 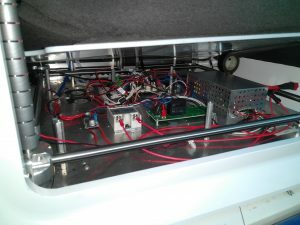 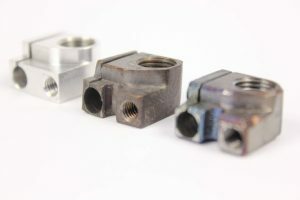 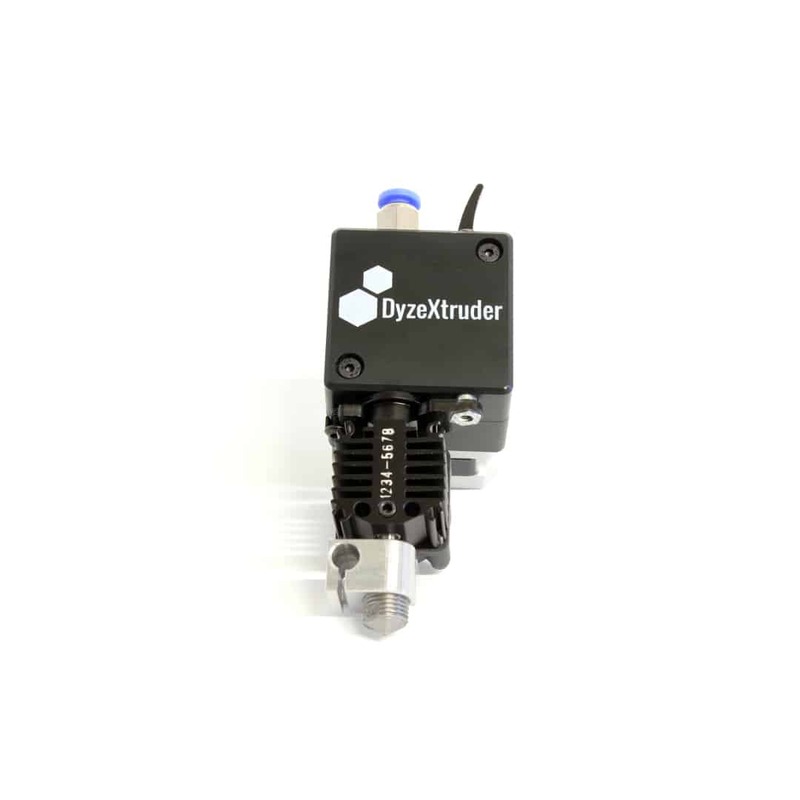 Heat Break Replacement Part for DyzEND-X and DyzEnd Pro Hotends.